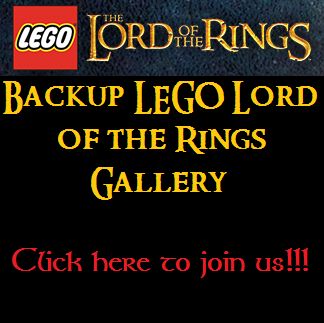 This group is for fans of LEGO and the Lord of the Rings Online Game. Check out this week's news, community spotlights, and sales and free samples! Check out the official announcement on Update 22! Check out the new owners of LOTRO and DDO! Advertise this group by putting this banner on your personal home page or group home page! To get the code, please click here, if you want to promote our group on your page. Update 18 is coming soon!! !